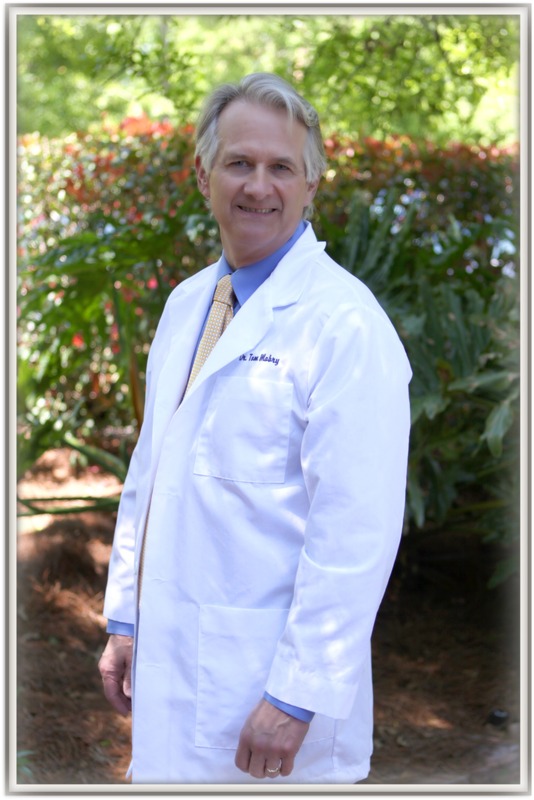 Dr. Thomas W. Mabry has been in private practice specializing in periodontics since 1983. He graduated from the University of Illinois School of Dentistry in 1978 and served 3 years in the United States Navy Dental Corp as a dentist. He made his decision to specialize in periodontics while he was in the Navy and came to Louisiana State University School of Dentistry in 1981 to accomplish this goal. His residency in periodontics was completed in 1983. Dr. Mabry is a member of the New Orleans Dental Association, the Louisiana Dental Association, the Louisiana Society of Periodontists (serving as President of the Society in 2014) and the American Academy of Periodontology. Additionally, Dr. Mabry is a Fellow in the International Congress of Oral Implantology, a Fellow in the American College of Dentists, a gratis facility member of the LSU School of Dentistry's Department of Periodontics, and a member of the Academy of Dentistry International. The emphasis of Dr. Mabry's periodontal practice in addition to treating periodontitis, is dental implants and denture stabilization. In 2002, he founded and currently directs the Lake Pontchartrain chapter of the Seattle Study Club. Most recently, Dr. Mabry was recognized by his peers as a Top Dentist in Periodontics and Implantology as featured in New Orleans Magazine. The primary goal of the study club is to provide continuing education for the immediate dental community. Dr. Mabry is married to Charlotte Connick Mabry and he has two children, Joanne and Katherine.